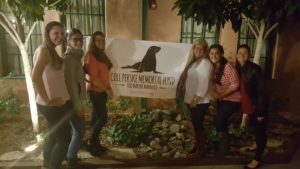 Many thanks to all who came out to support the CGP Fund at our Pints for Pinnipeds event last month! We enjoyed a night filled with good food, good drinks, good friends, and good memories! 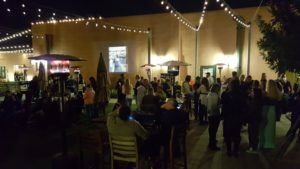 Special thanks to IMATA for supporting the event, to Stone Brewing for hosting us, and to Dr. Sam Ridgway for being our guest of honor! 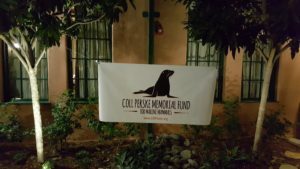 The funds raised from the event will be used for future projects in support of our mission to improve the lives of marine mammals in honor of Coll, and we certainly could not do this without your help. So again, a huge THANK YOU to all who came out to the event!